T.J. Kirsch is a cartoonist published by Oni Press, Image and Archie Comics. 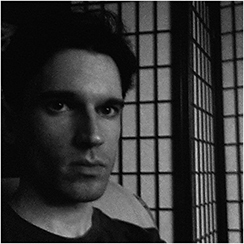 His recent works include She Died In Terrebonne: A Sam Kimimura Mystery with writer Kevin Church, So Buttons written by Jonathan Baylis, and Lost And Found: An Amy Devlin Mystery, written by Christina Weir and Nunzio DeFilippis. He lives in upstate New York with his wife and daughter.